Essentially a classic necklace you'll wear with all your outfits. 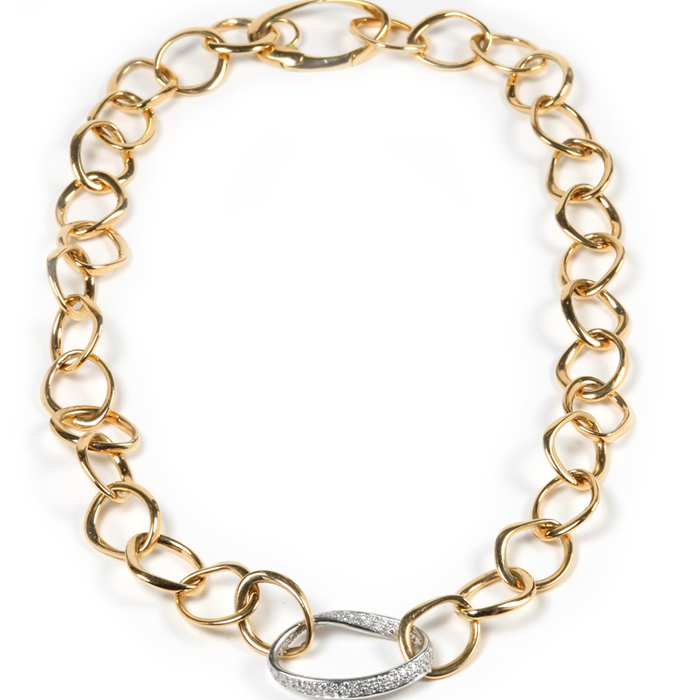 The diamond link completes the elegant finish. Necklace is 18" long.